BCE is the leading supplier of kitchen utensils, industrial cookware, commercial kitchens & appliances to the hospitality & food service industries. 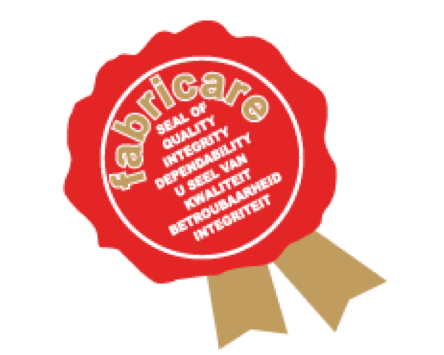 With years of experience, and an extensive network of dealers and suppliers, they offer the best in food service and catering equipment throughout Southern Africa and beyond. BCE carry a range of more than 6,000 products, all of which are best of breed and sourced from reputable local and international suppliers. Supplying a wide range of quality products and brands within the shortest possible time (speed), means that you, our customer, need to look no further than Hygiene Disposables for all your commercial catering equipment needs. 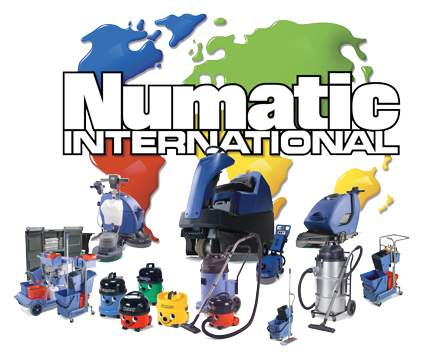 NUMATIC are committed to ensure that users of NUMATIC machines receive the best service available. with superb noise reduction characteristics. Sontara® Cleaning Cloths Makes Cleaning Easier! Because Sontara® fabric is continually washed during the manufacturing process, Sontara® fabric is low-linting, exceptionally clean, and has the built-in strength of spunlace technology, making it extra-durable. In fact, Sontara® fabric can handle the toughest cleaning challenges because they are so strong and resistant to wear and tear that they maintain exceptional strength, even when wet. Companies around the world are benefitting from the power of this innovative technology, which delivers a superior level of antimicrobial control for businesses where hygiene is essential for them and their customers: hospitals, food factories and agriculture as well as leading consumer brands. up to 99.99% of germs in 30 seconds on working surfaces and hands. 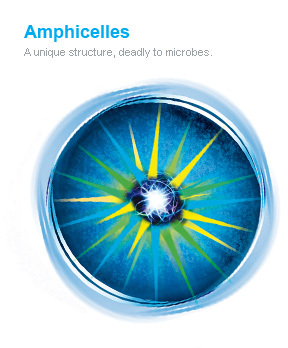 Broad-based efficacy across all microbial classes: bacteria, viruses, fungi, moulds & algae. Long Lasting: …and keeps working long after others have stopped. ffers 24 hours residual protection for surfaces and 6 hours for hands. Bleach is toxic and corrosive, alcohol can irritate skin. Byotrol's structure allows for fewer chemicals, reassuring for you and your family. welcome to Byotrol. Byotrol delivers long-lasting antimicrobial protection. It’s deadly to germs yet harmless to you and your family. Byotrol is a revolution. It works in a different way. different types of bugs by focusing on the one thing that is common to all micro-organisms… their size. but almost undetectable at human scale. and reassurance by continuing to work hour, after hour, after hour. delivered in a safe and gentle solution for you.